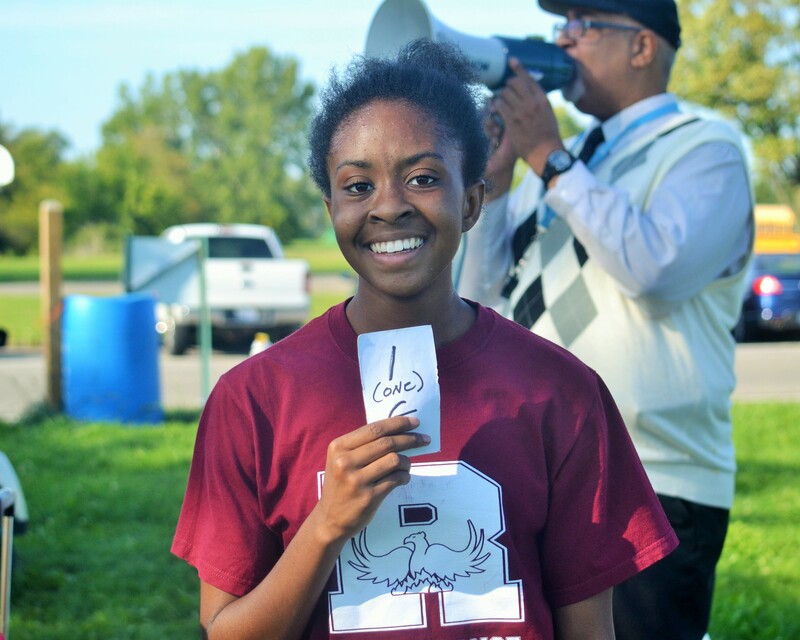 Douglass junior Kelly Broadus finished first among boys and Renaissance sophomore Shania Shepard was the top girls finisher Tuesday (Sept. 15) in the Detroit Public School League cross country season-opening meet at Belle Isle. Broadus timed 18:49 over the 5,000-meter course to beat his nearest competitor by nearly a minute, while East English Village was the top boys’ team, scoring 41 points with four runners in the top 10. 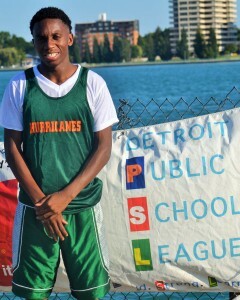 Cass Tech’s boys, led by Rico Harris (19:42) in second place, had 69 points followed by Renaissance 133, Douglass 146, Davis 187, Pershing 200, Northwestern 232, King 234, Osborn 243, Ford 254, Cody 266, Denby 314, West Side 318 and Central 415. Southeastern didn’t have enough runners. 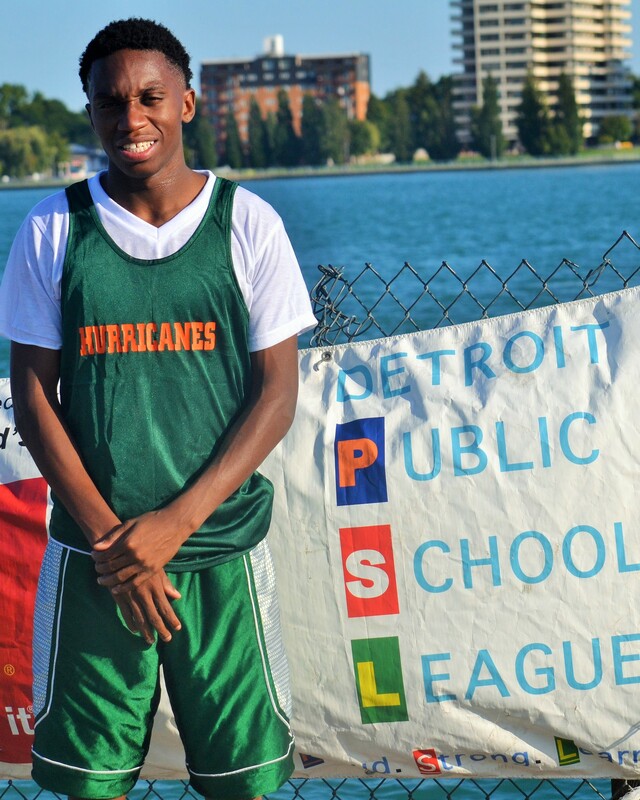 Renaissance’s Jordan Williams (19:53) was third, Denby’s D’Andre Lindsey (20:04.34) placed fourth and Cass Tech’s Marcus Gibbs (20:04.68) placed fifth. East English Village’s Karmari Newman (20:29) took sixth, Chris Rollings (20:45) seventh, Gregory Elliott eighth (20:48) and Lamar Neely (20:53) was ninth to lead the Bulldogs’ team victory. In the girls’ race, Shepard’s victory in 24:40 led Renaissance to a first-place finish with 28 points. The Phoenix other scorers were Cara Marcaria (27:50) fourth, Carrington King (28:26) sixth, Jazmine Martin (29.27) eighth and Alesia Morris (29:35) ninth. Ford’s Karisma Matthews (25:46) placed second (25:46) and King’s Jannese King (26:55) was third. West Side’s Ashlee Diamond (28:10) rounded out the top five. In the girls’ team scoring, King was second with 59 points, West Side was third 118 and Central fourth 145. Cody, East English Village, Ford, Osborn and Northwestern didn’t have complete teams.